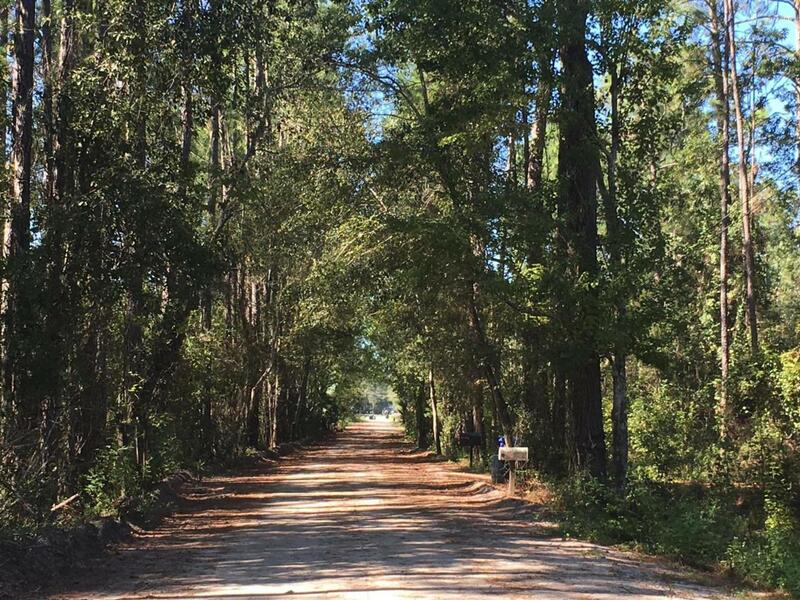 Have you ever dreamed of owning a home in St. Johns County with a little bit of acreage, no HOA, and priced under 250k? Look no further!! This mobile home is located on 2.24 acres, has no HOA restrictions, and is zoned for St Johns County Schools. The mobile home has three bedrooms, two bathrooms, but the value is in the land. Bring your builder, take advantage of impact fees that were paid on the mobile home, and let your imagination run wild!